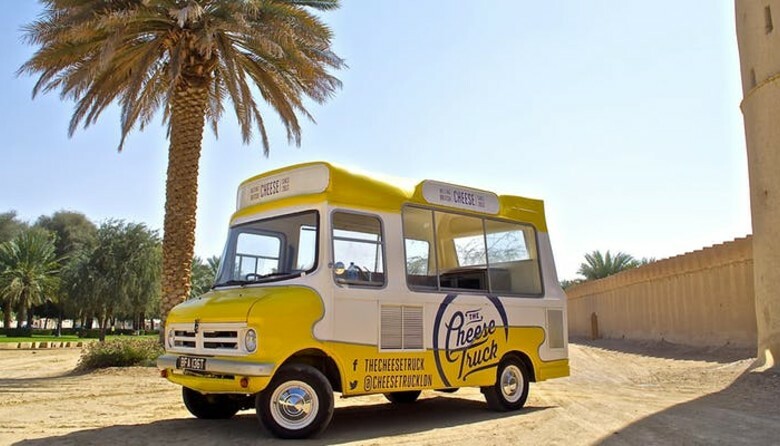 The Cheese Truck is turning five! To celebrate they're throwing a Raclette Party. Head down to The Cheese Bar and join the birthday celebrations with unlimited raclette cheese, rosemary potatoes, charcuterie & cornichons (French pickles made from small gherkins pickled in vinegar and tarragon). You'll never find a better grilled cheese this side of the Atlantic. Let the cheese fiesta begin!